India is one of Uber’s core markets and as per an internal email sent by Uber India head, Pradeep Parameswaran, the company is all set to end 2018 in its ‘strongest position ever — as the ride-sharing leader in India’. The email, which was also sent to Uber chief Dara Khosrowshahi and CFO Nelson Chai, revealed that Uber’s annual bookings in India topped the $1.64 billion mark in Q3 2018. In the email, which was obtained by CNBC, Parameswaran also mentioned that India now accounts for 11% of all Uber trips across the globe and also shed some light on the growth recorded by Uber Eats and Uber Lite. The Uber India head wrote in his email that Uber Eats grew 7x in the last 4 months and now commands a 20% share of the Indian market. Jason Droege, global head of Uber Eats, said in October that India is the fastest growing market for Uber Eats in the world. As per the figures revealed back then, Uber grew seven-fold in the past six months by adding 4,500 delivery partners on a weekly basis and also partnered with Café Coffee Day to launch India’s largest network of virtual restaurants which are delivery-only brands that lack a storefront and operate out of a kitchen. 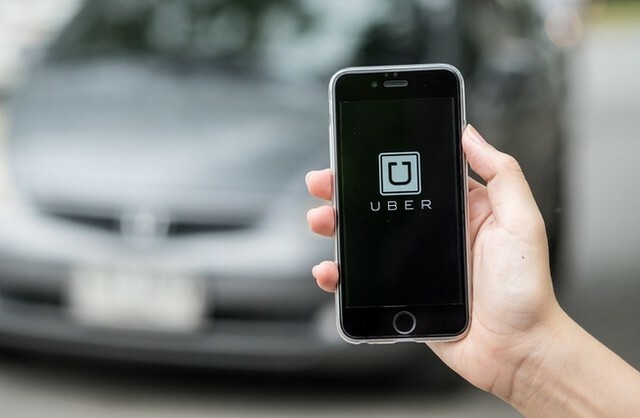 In the email, Parameswaran also mentioned that the company added 1.4 million new customers through Uber Lite, a lightweight version of its mobile app designed for emerging markets. However, the $1.64 billion number revealed by the Uber India head does not show Uber India’s actual revenue and is just the gross bookings figure which also includes the amount Uber owes to its driver-partners as payment. The email also revealed that Uber has doubled the number of engineers working for the company’s India business in the third quarter and plans to do the same next year.